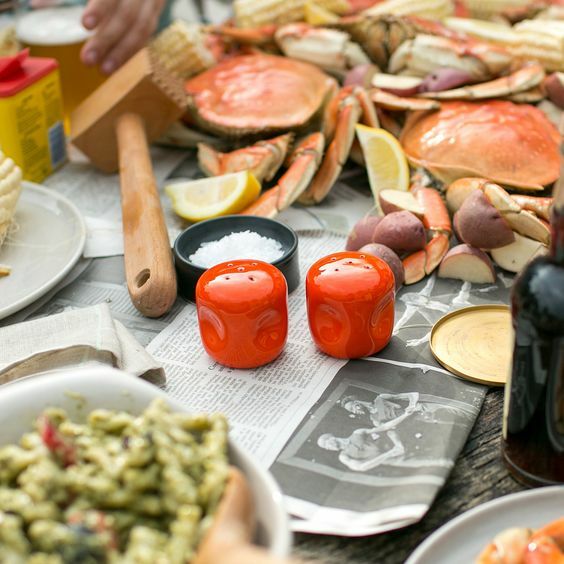 Time to take inventory of your serving stash before the holidays kick into gear. Now might be the prefect time to add a ceramic vase or set of parfait glasses to the mix. Of course, we love vintage and collectible items, and one of our favorite pottery sheds is here in California. 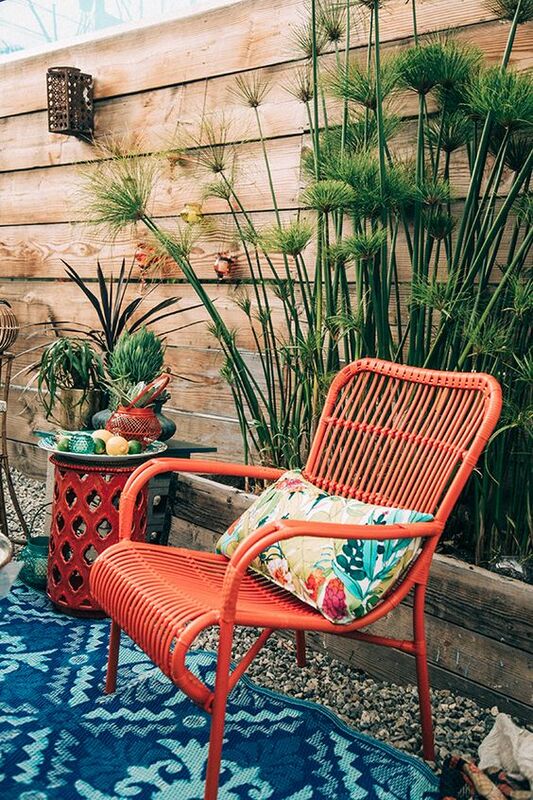 Based in a small studio outside of Los Angeles, Bauer Pottery is collected by vintage aficionados world-wide. J.A. 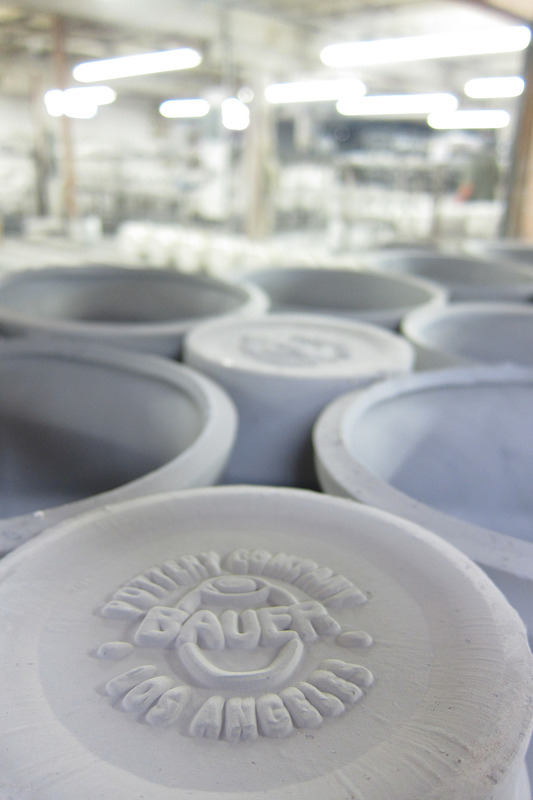 Bauer originally started in Kentucky in 1885 as brown-glazed crocks and jugs. When Bauer moved to Los Angeles in early 1909, he began adding flower pots and planters to meet the demands of the nurseries in the Pasadena area. Soon, designers began to work for Bauer Pottery and vibrant colors started to appear. Hand-thrown vases and and rose jars became nursery staples and new glazes were introduced in the 1930’s. The trademark ringed dishes soon became available and accomplished hand-throwers added their personal touches. The market began to expand as Bauer’s children took over the business and California Colored Pottery was introduced. New shapes also began to appear to Bauer Pottery’s table and art ware lines. Sadly, they finally had to cease operations in the early 1960’s due to a labor strike. Collector Janek Boniecki revived the original shapes and colors by reverse-engineering a new line called Bauer 2000. (Sort of like Jack 2000 if anyone remembers my absolute favorite episode of Will and Grace. But I digress.) The new line was created from pieces of Boniecki’s own collection and other vintage purchases. If you are a vintage pottery collector, Bauer Pottery pieces are not only exciting to find, but they look great together in a hutch. Take a look at our article on vintage Pyrex collections for more inspiration. Once you start collecting pottery, those rare pieces will pop up as unexpected treasures in your life. So fun! If you are more of the “on-demand” type, Bauer 2000 gives you the same fun look with the bonus of instant gratification. 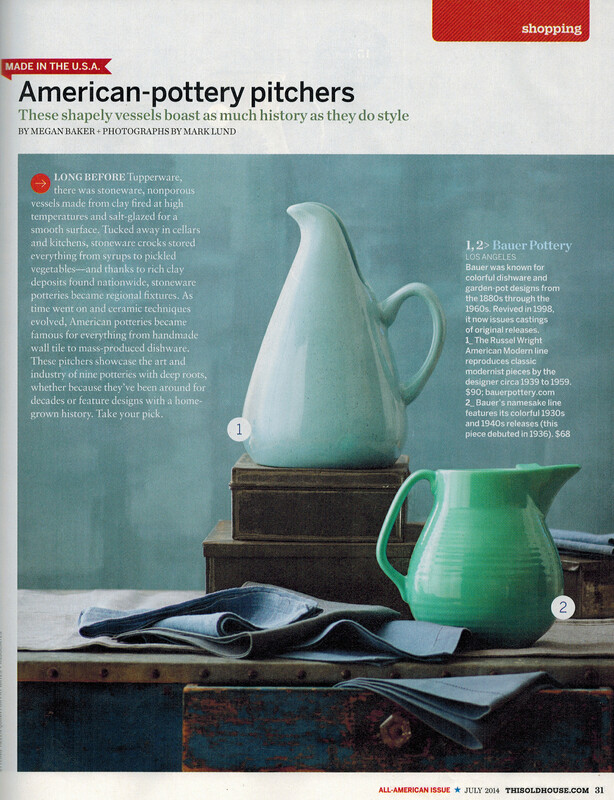 Bauer Pottery pieces show up in various movies (Hand That Rocks the Cradle) and television shows (The Food Network). I have always been a sucker for collecting dishware. My good friend Nancy always used to say, “those who don’t cook – present”. So, you may have guessed I took that mantra straight to heart! Ha ha 🙂 My teapot recently went kaput and I found a gorgeous ceramic one in aqua. Done and done! It’s pricey at $75, but I’m kind of a collector when it comes to this kind of stuff. Worth every penny. 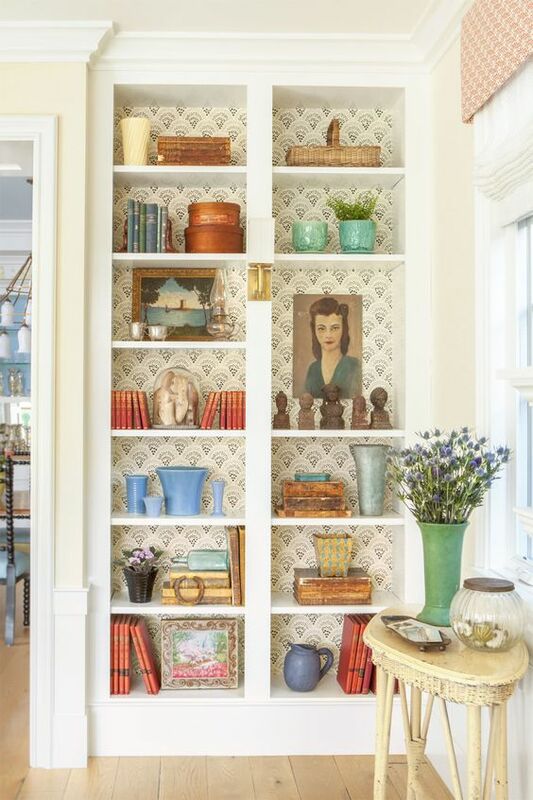 When it comes to collections, you can stick to bowls and plates, or branch out to the smallest items in the same brand. I generally go to their Etsy site since they accept Etsy gift cards there. They tend to stock their most popular items there, so it’s a quick and easy shopping experience. Photo courtesy: Schoolhouse Electric + Supply Co.
A set of bowls is always a great gift idea, too. One of my girlfriends gave me a set of bowls as a housewarming gift years ago and I use them daily! It’s fun to give or get a set in multiple colors. If one or two break and the color is out of stock, it’s easy to order a replacement. Mix-and-match is kind of the trend right now anyway. Add a favorite soup recipe or a gift from your garden and you’re good to go! Don’t give a plant or flowers in paper or plastic. 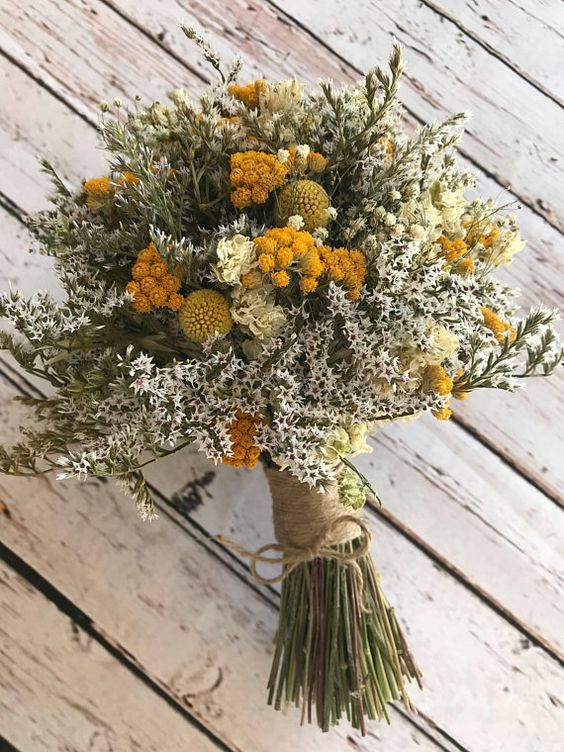 Add a meaningful gift by replanting in something that can be kept and cherished for years to come. Small succulents look so dang cute in Biltmore Pots. 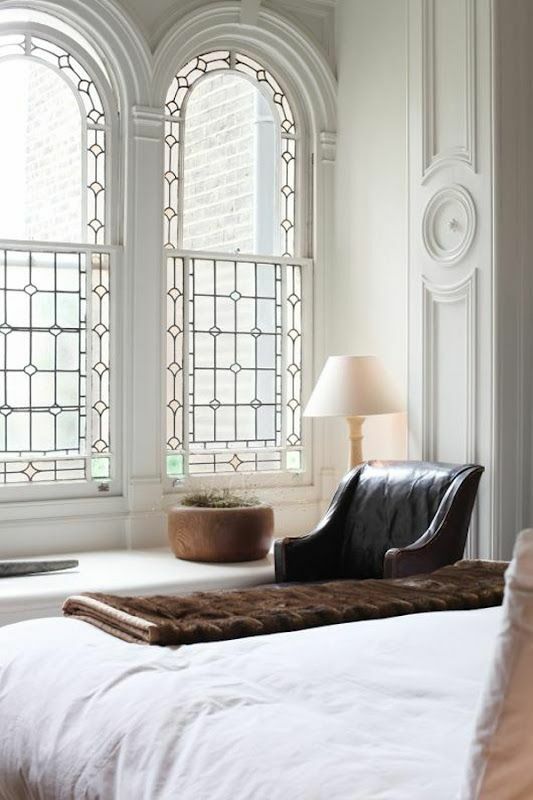 I love how simple the shapes are and yet the color fits with anyone’s decor. 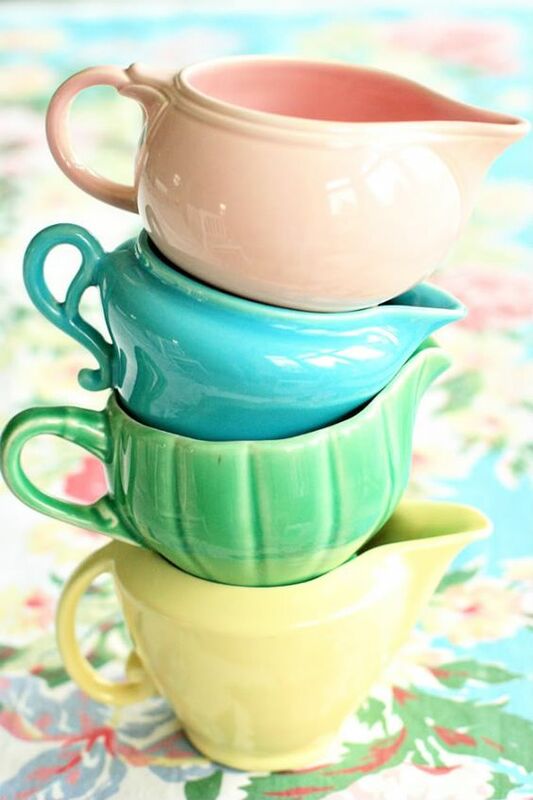 Pottery is terrific because it can be reused, or added to a pretty display. 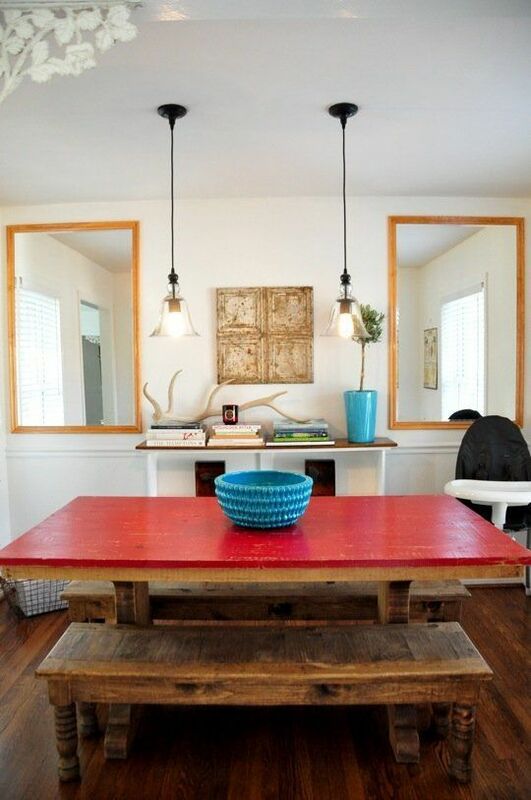 Go for a rainbow of color, or stick to a minimalist palette of one or two colors for biggest impact. 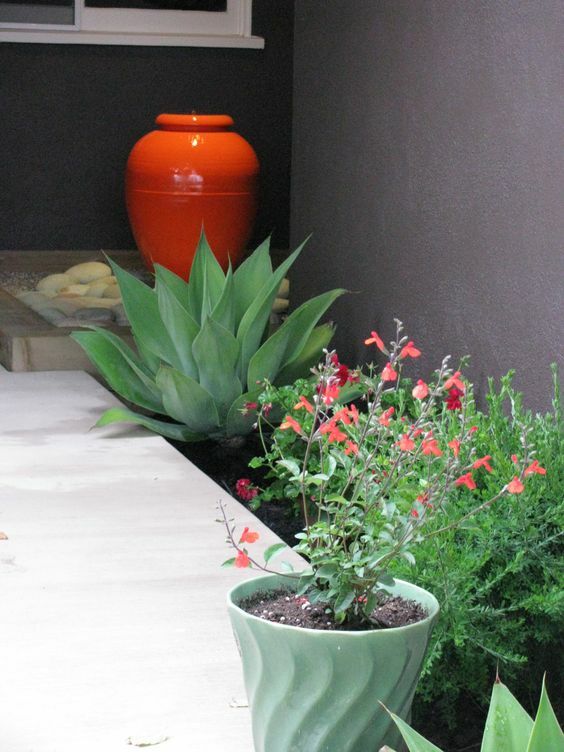 If you have a fountain in your garden or atrium, add a splash of color that lasts through the winter! Bauer Pottery has a collection of 24″ oil jar fountains that have holes in the bottom for plumbing. Oil Jar Fountains are specially made to order and add some gorgeousness to your garden in the winter. Fountains are good Feng Shui as well, so get on it! Cookie jars, water carafes, garden pottery; wherever you’re needing to add some visual interest or a dash of color, Bauer’s ceramic pottery works. 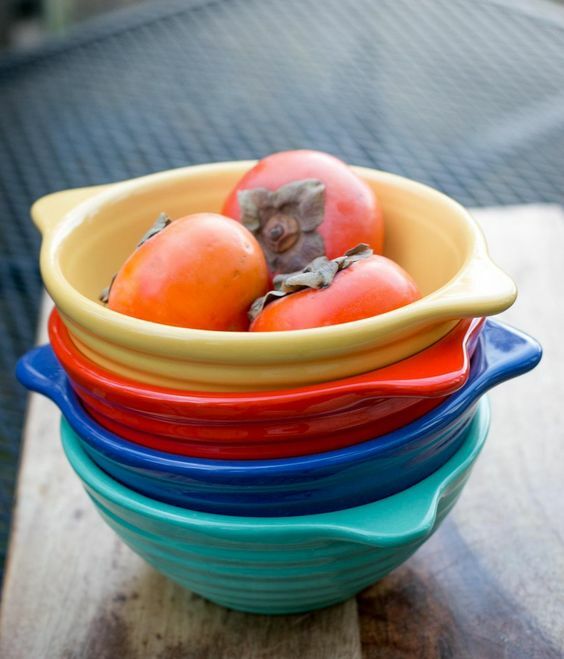 If you are a lover of mid-century modern decor, Bauer Pottery is a must-have addition to your kitchen and home. I hate to bring it up so late in the game, but they carry pet bowls too! Little Fido shouldn’t have to miss out. 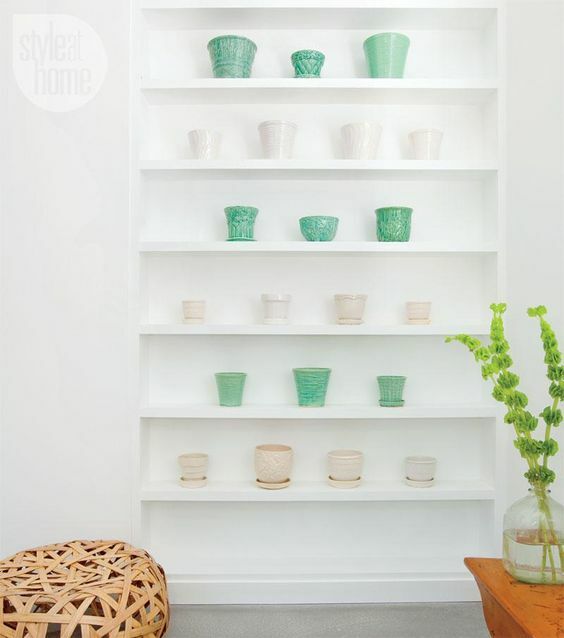 Take a look at our open shelving ideas and add your collection to an easy-to-move shelf space. 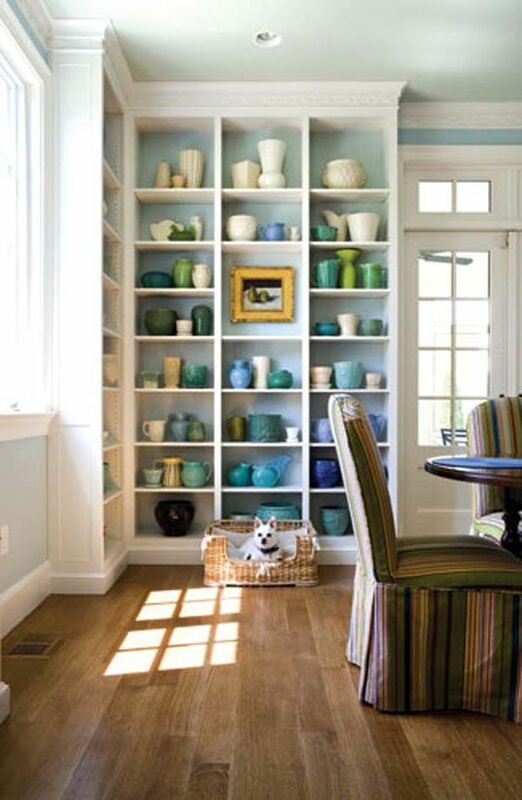 Pottery in mass quantities looks especially lovely in floor-to-ceiling scenarios. If you live in the Los Angeles area, Bauer Pottery also has a Showroom Special the first weekend of the month. They sell their factory seconds to the public at a discounted rate. Tell them you heard about it from Girlfriend is Better! And remember to share your good finds with your friends.